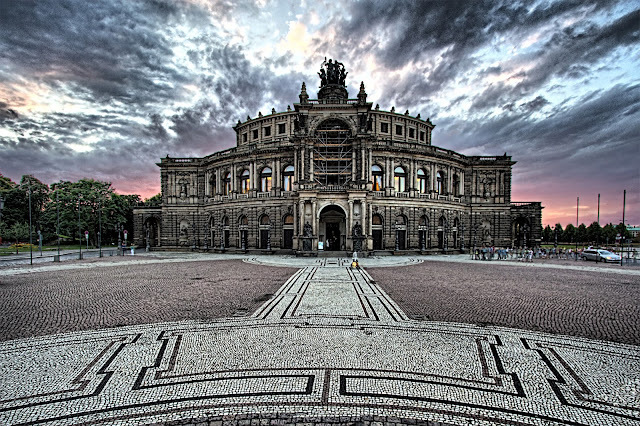 Semperoper, Dresden, Germany. Summer of 2012. HDR of 3 exposures, blended and tonemapped in Dynamic Photo HDR.